British Secretary of State for International Development Penny Mordaunt. 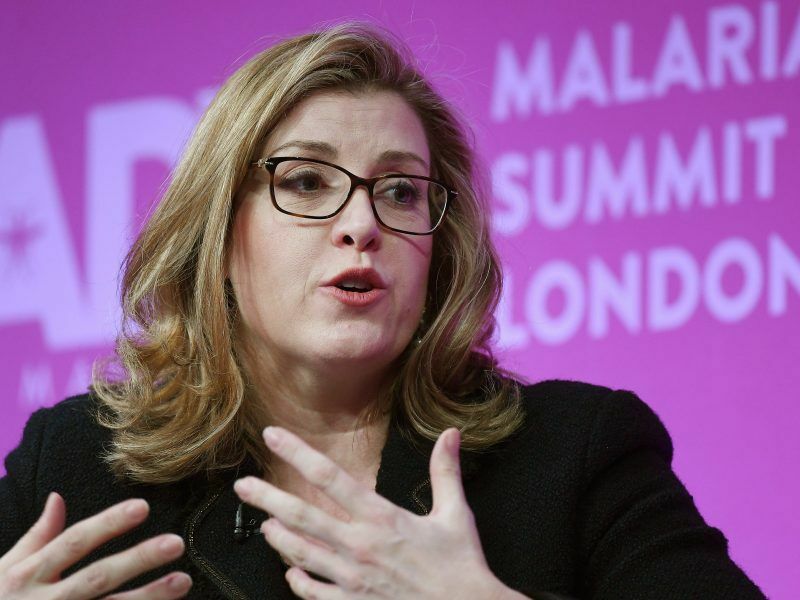 The UK will keep to its 0.7% aid spending commitment but plans to dramatically scale up its private sector investment in poor countries, its development minister Penny Mordaunt said on Tuesday (9 October). In a speech that focused on development policy after the UK leaves the EU next March, Mordant argued that increasing private sector investment was the only way to meet the UN’s Sustainable Development Goals, a set of 18 targets ranging across health, education, and the environment, which face a financing gap of $2.5 trillion per year. In contrast, donor governments gave around $150 billion in aid last year, around $50 billion of which was allocated to African countries. Outside the EU, the UK plans to set up a series of private finance initiatives in a bid to “harness the huge opportunities in Asia and Africa,” Mordaunt said. The UK’s imminent exit from the EU next March has prompted a rethink of its relations with developing countries. 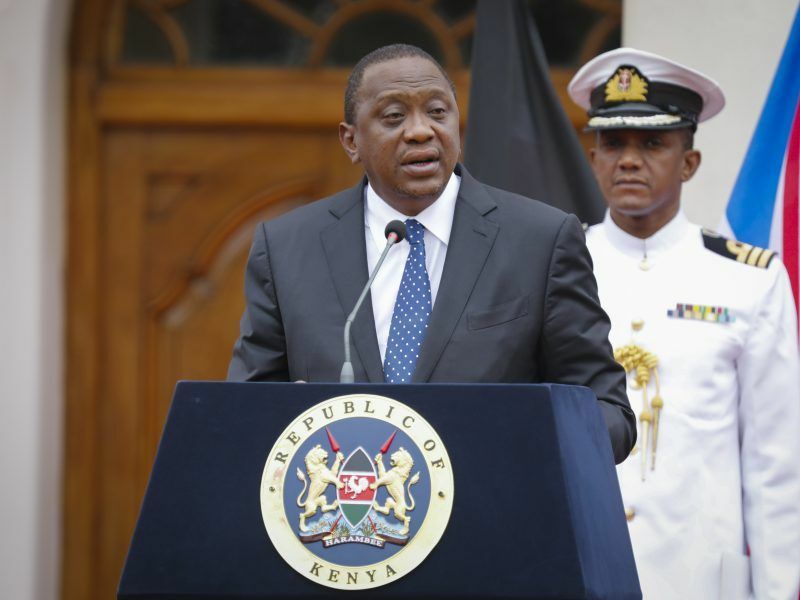 Keen to strike new trade deals with key developing countries, particularly those in the Commonwealth, Theresa May’s government has signaled that is prioritising investment and trade promotion. Theresa May completed the final leg of a charm offensive tour of three sub-Saharan countries on Thursday (30 August), with her Kenyan host appearing to snub her leadership rival Boris Johnson. May has promised to host a UK-Africa investment summit in 2019, and used her tour of South Africa, Nigeria and Kenya in August to pledge that the UK would become the G7’s leading investor in Africa by 2022. The Commonwealth Development Corporation, the UK’s private sector investment arm, has had its budget quadrupled from £1.5 billion (€1.7 bn) to £6 billion (€6.8 bn) and is expanding its presence in developing countries. The absence of the UK from both the negotiations on an overhaul of development spending in the next seven year EU budget and the post-Cotonou talks with the African, Caribbean and Pacific community leaves Germany and France as the EU’s main players, both in terms of policy and cash. The UK is one of the biggest financial contributors, channeling €1.7 billion per year through EU development spending instruments, and one of the bloc’s main source of development policy expertise. 20% of total EU humanitarian aid spending is handled by UK-based agencies. 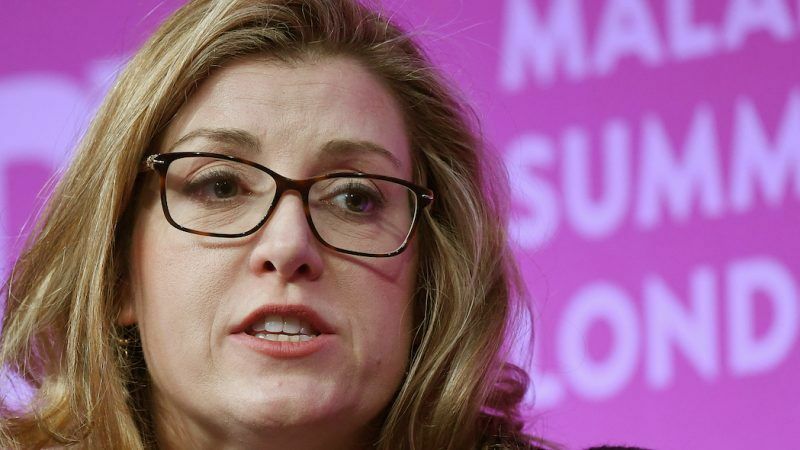 In July, Mordaunt accused the European Commission of deliberately ignoring an agreement allowing UK agencies to continue to access EU humanitarian aid funds while it negotiates a new post-Brexit deal, and she offered NGOs worried about a ‘no deal’ Brexit a financial lifeline. “The more we do, the more we can trade, the more we can trade the less demand there will be for aid,” she said.